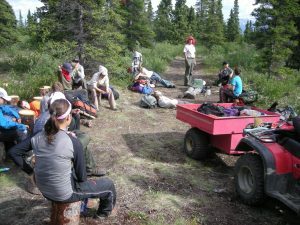 Camp is usually held the last week in June or first week of July. 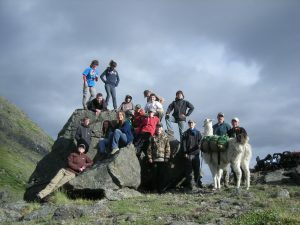 The Yukon Fish and Game Association has been offering the Outdoor Education Camp since 1988. 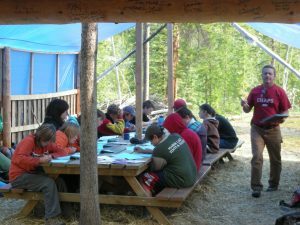 Camp is available for 12 Youth aged 13-16 years old and is free due to our annual Truck Raffle Fundraising. 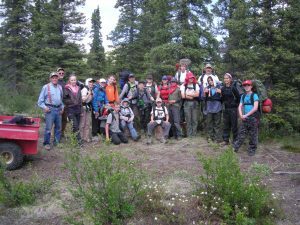 This is a week long overnight camp that will teach youth a variety of outdoor skills, including hunting, fishing, survival and environmental stewardship.